A home visit is the best way for us to assess your needs and give you an accurate, no-obligation quote. 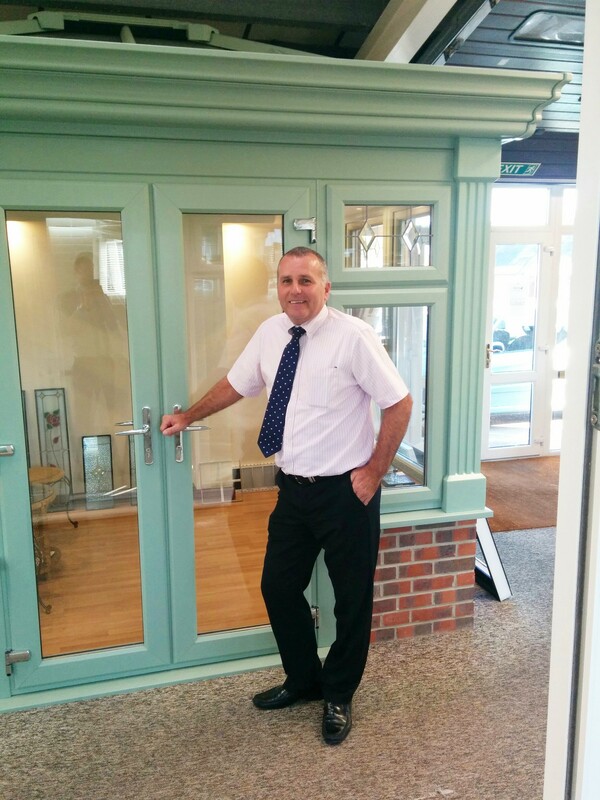 Our friendly, experienced fitters are on stand-by. Send us your contact details and we’ll be in touch to arrange an appointment. THESE CLIENTS ASKED US TO WOW THEM.SO DID WE? A 1st class design, construction and installation of a superb product Installed by a 1st class team. They can not be bettered. We know you’re pressed for time – maybe a chat over the phone would suit you more than a face-to-face meeting, do let us know. Undertaking a home-improvement project is a huge deal – you want only the best. As a local company employing experts from the West Sussex region, we believe we have the expertise, experience and sensitivity to deliver solutions of the highest quality to the people in our neighbourhood. It would be a huge privilege to be given the chance to add beauty, security and warmth to your world too. At Kayvex Windows, we offer a vast range of designs, materials, glazing and decorative flourishes. We’re committed to energy efficiency, both for the sake of the environment and for keeping the running costs of your home in check. So no surprise that we stock the latest thermal glass and triple glazing. We’ll always make time to discuss your style preferences, encouraging you to be creative in your choice of design, colour and decorative detail. Our aim is for the improvements to your home to reflect your personality and aspirations, while also blending sympathetically with the local environment.